ALWAYS LOOK FOR THE SIMPLY THERAPY TM LOGO! they are genuine and fit for purpose! 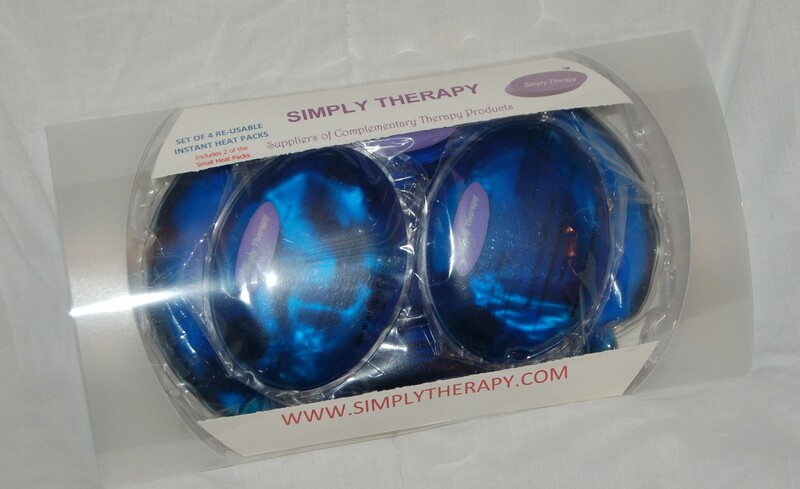 If it does not say SIMPLY THERAPY TM it is not our product! 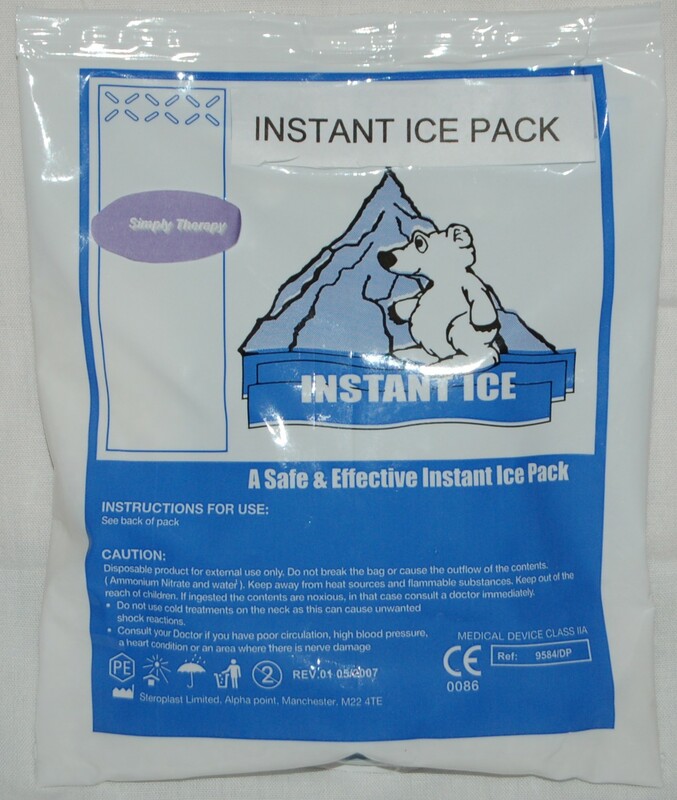 Our aim is to supply top quality products to professional therapists and their customers. 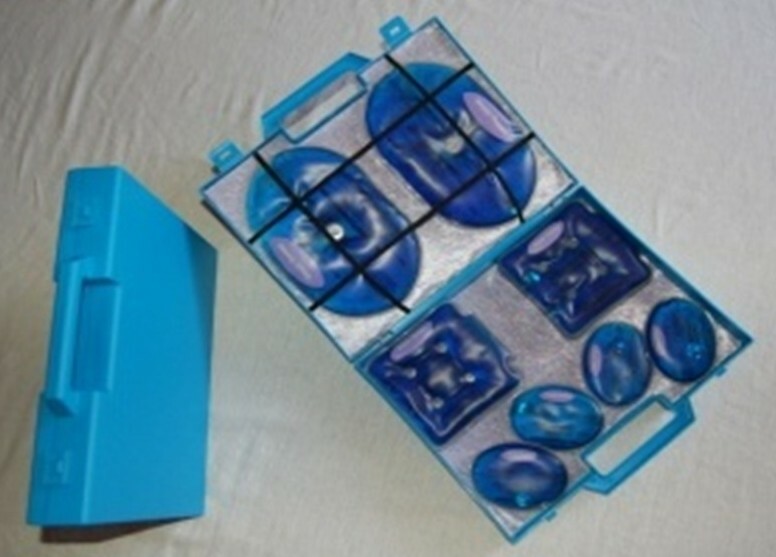 Pain relief and stress management sum up our offerings. To view your shopping basket please click this button.